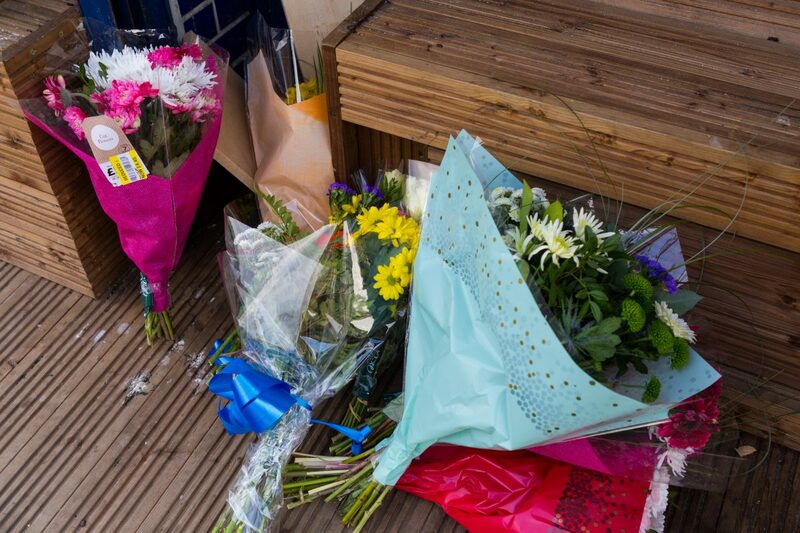 Scotland Yard’s Murder Squad detectives are hunting five people for the “barbaric” stabbing of 14 -year-old Jaden Moodie, it was revealed. And he refused to rule out Jaden’s links to gangs could have led to his murder adding it was “wise” to keep an “open mind” over motives for the “targeted” killing. 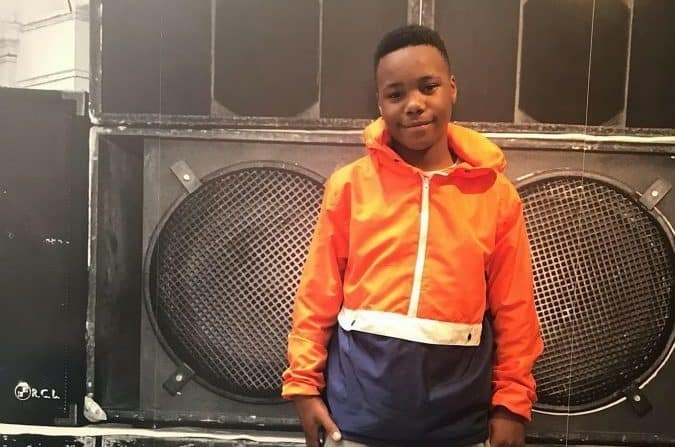 Jaden was repeatedly stabbed after being knocked off a moped in Leyton, north east London, one week ago today. 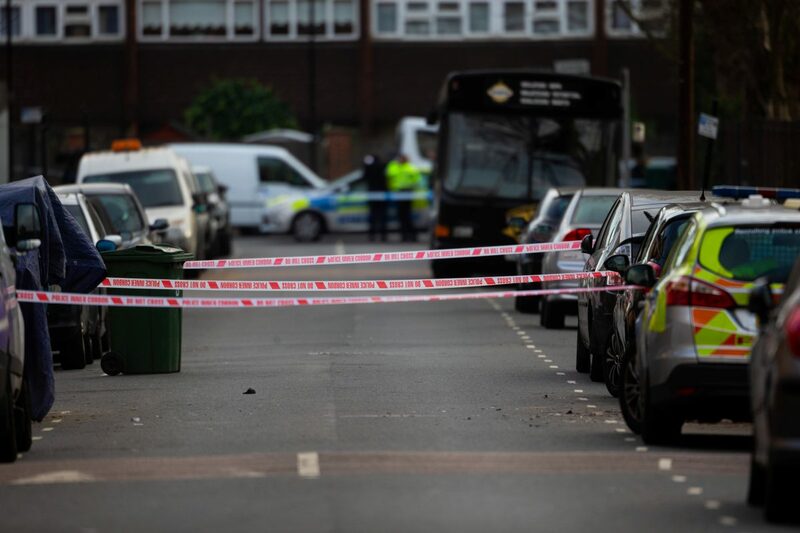 Speaking at the scene, DCI Soole said: “I’m looking for five people who were in the car. He added it was “more than seven times”. 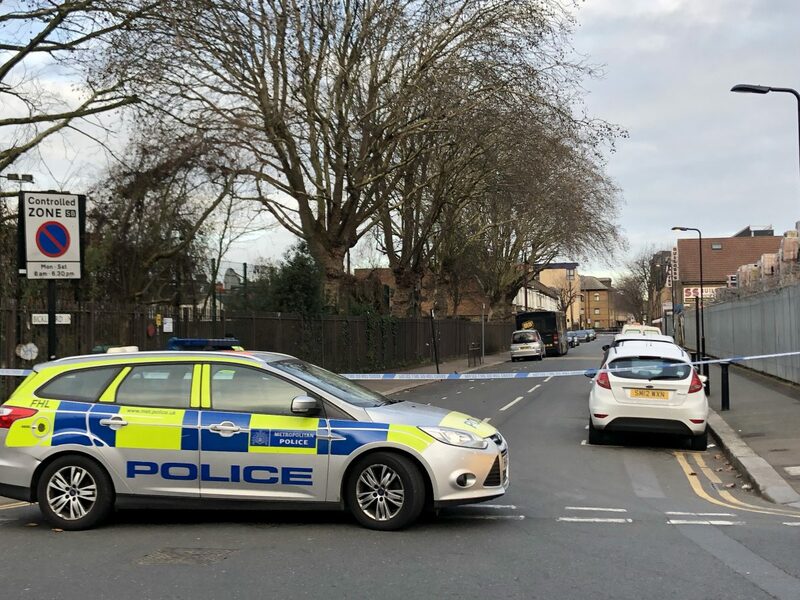 DCI Soole said: “This incident is particular barbaric – there is a road traffic collision, Jaden riding a moped, and they have stabbed him as a result of that road traffic collision. Asked if Jaden involvement in gangs was a line of inquiry after his mother denied he was following pictures of the boy making gang signs on a moped emerged, he said: “I’m examining all lines of enquiry and keeping an open mind. 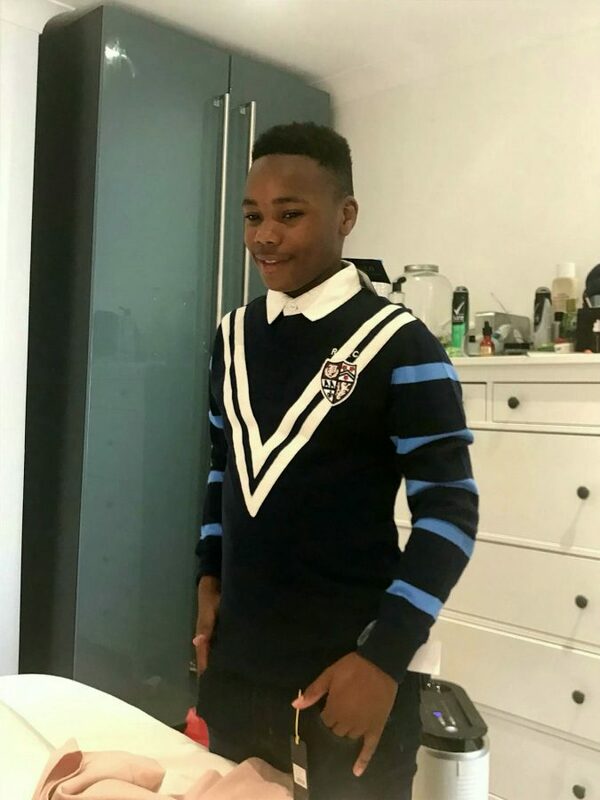 Asked how important was that Jaden was riding a stolen moped at the time and had been excluded from school was to his murder, he said: “It’s important in the same way that we need to actively assess his lifestyle, not to prematurely judge – and we see it on social media. 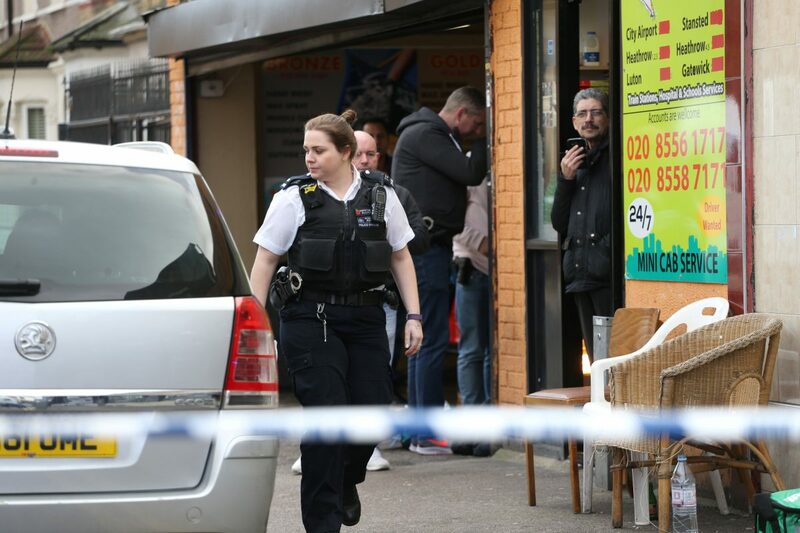 Asked if the “history of gangs in the area” may have been part of the motive, he said: “I’m keeping an open mind as to motives around Jaden and why I believe he was tragically killed. “I believe it’s wise of me to keep an open mind, the youths of today, they lead complex lives and it’s right and fair of me to get as much information as I can. 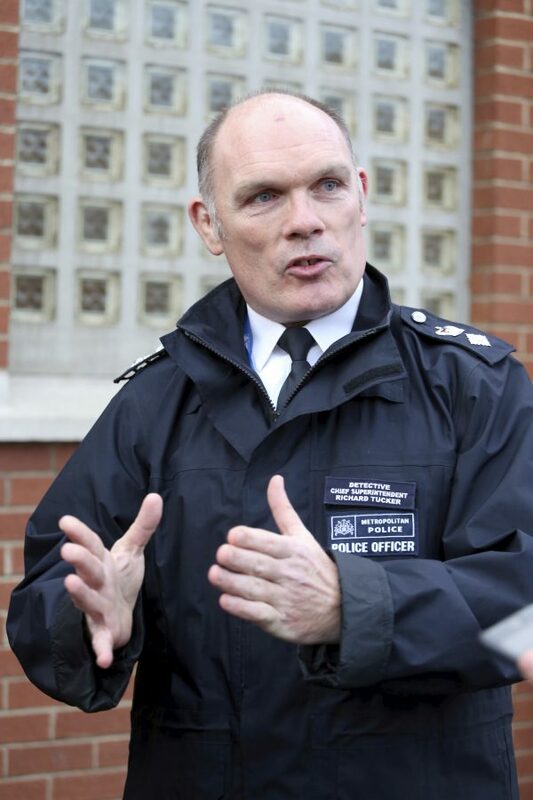 He refused to confirm if any suspects had been identified or give any details of them citing “operational reasons”. He added: “I want this to be a very thorough investigation and today after seven days it is going in a direction I would like as senior investigating Officer. “It would be premature to release that to the media when I haven’t had the opportunity to talk to Jaden’s family. I will be meeting them very soon. There are more officers on patrol and some will be stationed at the murder scene to speak to the community tonight (Tue).